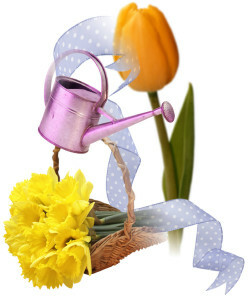 Spring cleaning in New England is a necessary step in maintaining a healthy and happy office. As the trees blossom and bees buzz outdoors, pollen and allergens begin to produce at a higher level during the new season. It’s important to perform deep cleaning tasks in order to develop a more sanitized space. Lack of cleaning equates to allergies and more sick days amongst employees. Sick days means less productivity; Thus, creating unsuccessful days in the workplace. Sure, the New England spring season can be beautiful. But, it is not lovely to be constantly sneezing, coughing, and to have irritated eyes. There are several janitorial duties that can tackle the unwanted allergens in commercial facility: Using HEPA filters in your work facility, frequent weekly or nightly general office cleaning, scheduling carpet and upholstery cleaning, partition and furniture cleaning, deep cleaning of the windows and blinds, high dusting (including vents or high ceiling fans), replace air conditioner air filters, and more.